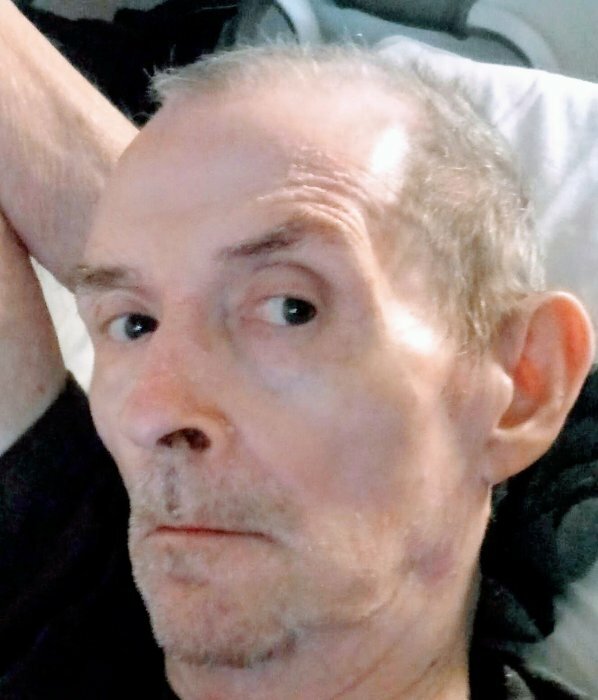 Charles Ray Cooper, 69, of Lincolnton, NC passed away at home on January 25, 2019 surrounded by his family. Charles was born on January 9, 1950 to the late Lydia R. Cooper and Charlie Cooper. He is also preceded in death by sisters, Joyce Warriax and Brenda Cochran; nephew, Douglas Cooper; and niece, Kristy Johnson. Charles worked his whole life for American & Efird in Mt. Holly until he retired. He loved NASCAR, dirt track racing, and wrestling. He is survived by his sister, Ruth Cooper of Lincolnton, N.C.; brothers, Gary Cooper and wife Diane of Mt. Holly, N.C. and Roger Cooper of Stanley, N.C. He also leaves behind his loving nieces and nephews, April, Sonia, Stacy, Dylan, Charlie, Lee Roy, Renee, Tracy, Roger Dale, Gary Dale, Andrew, Robby, and Joel.